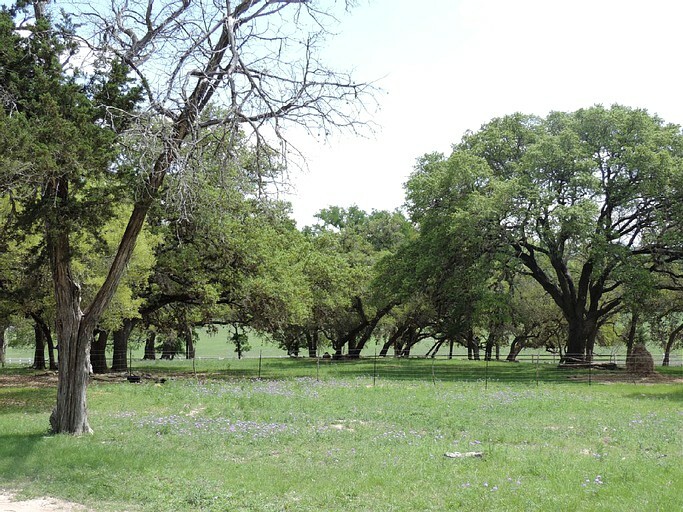 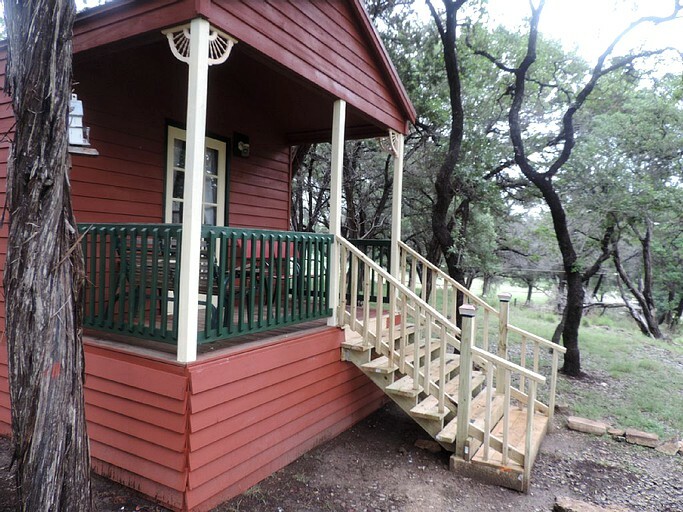 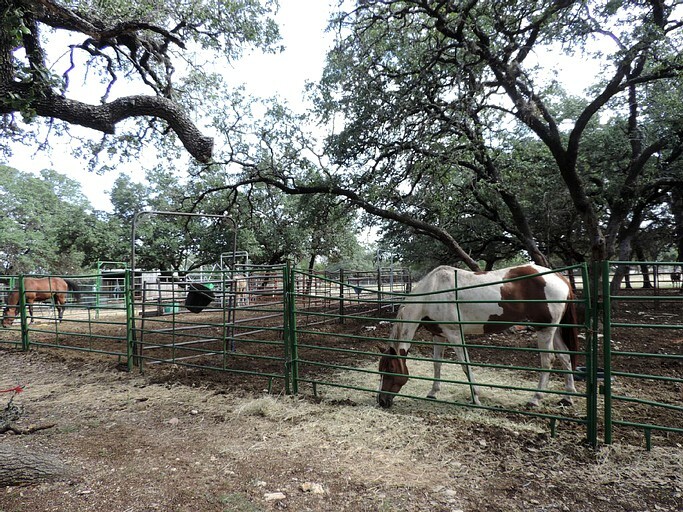 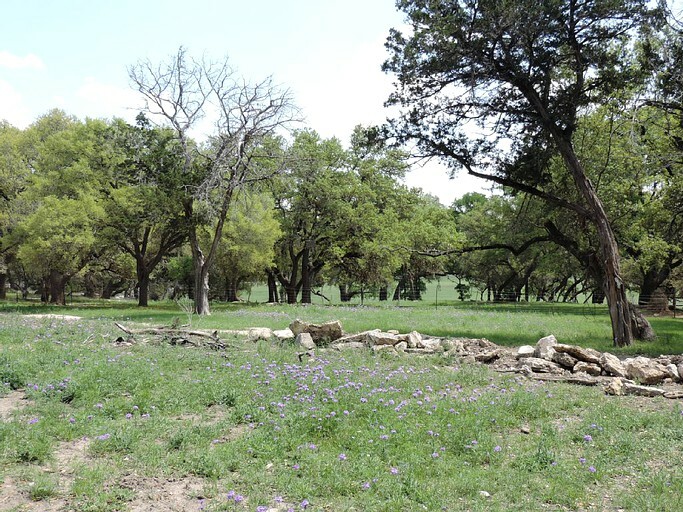 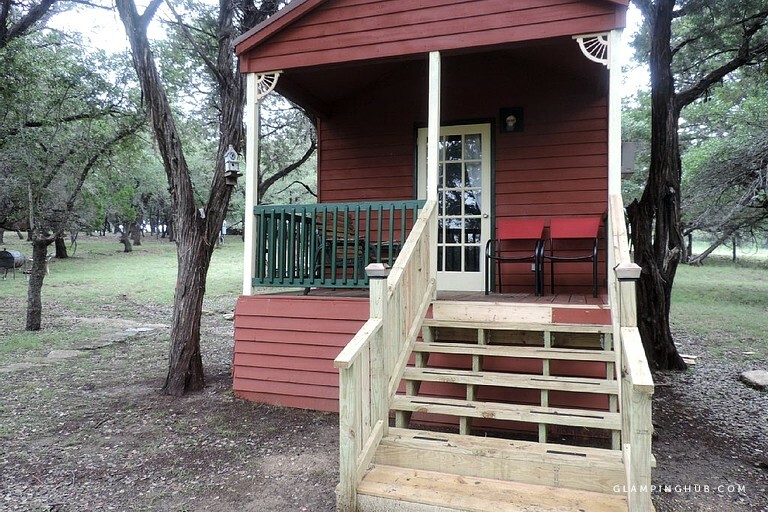 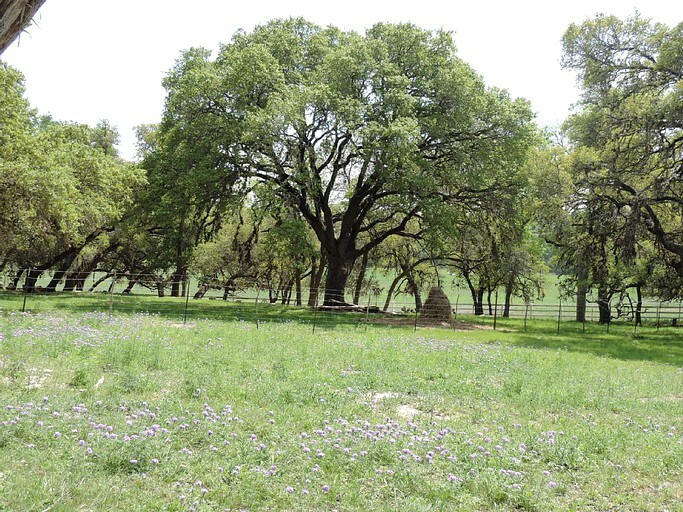 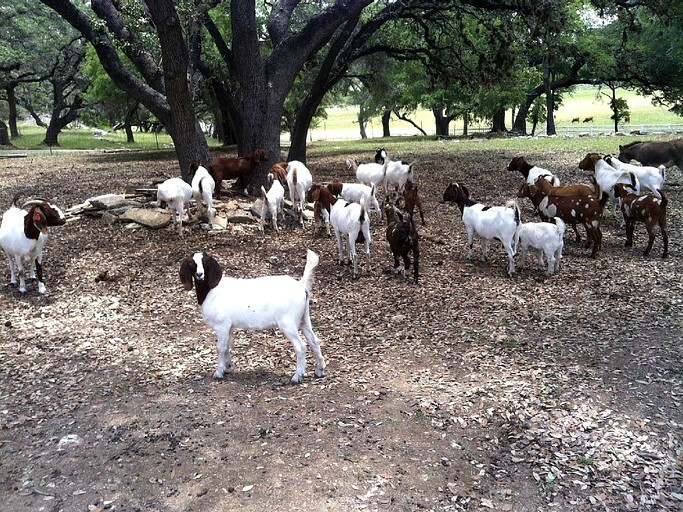 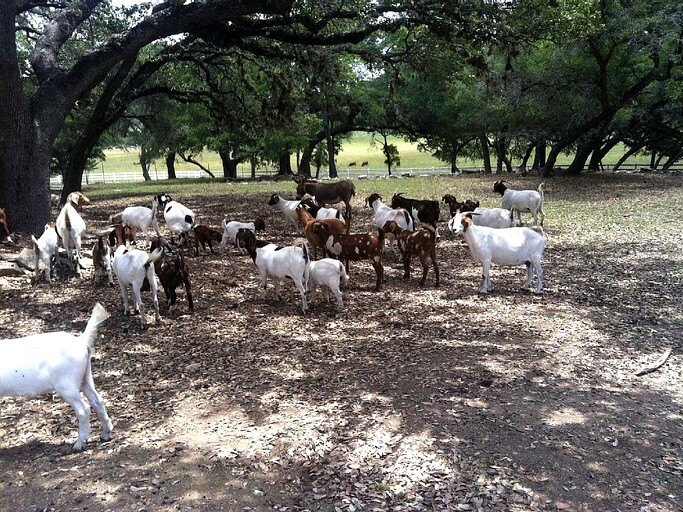 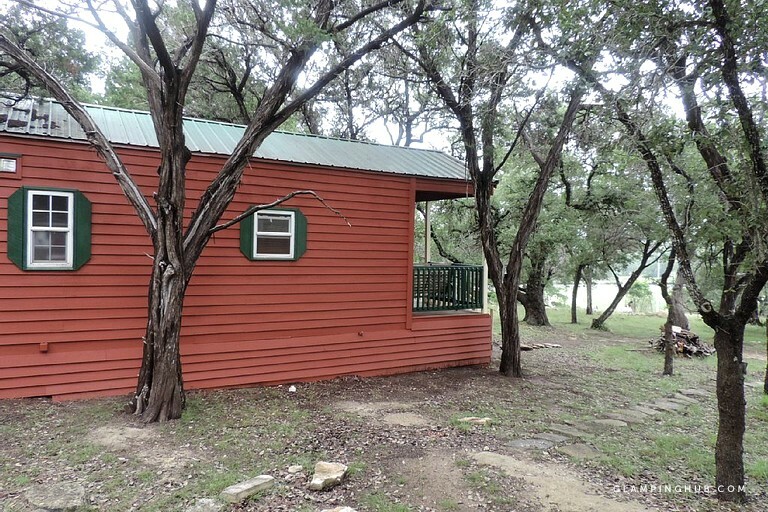 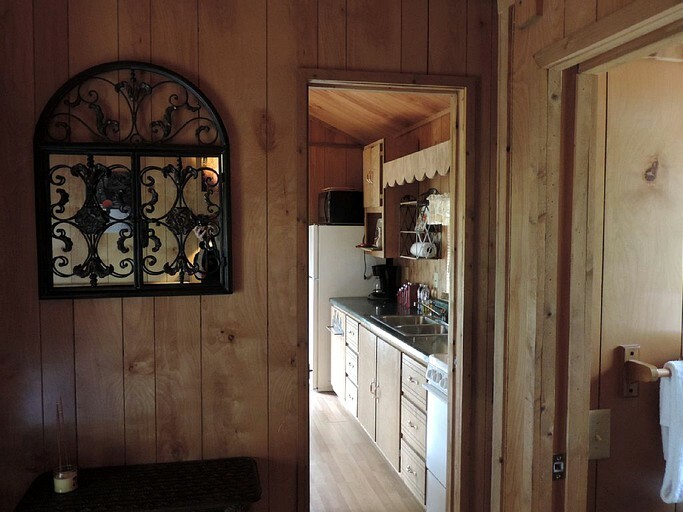 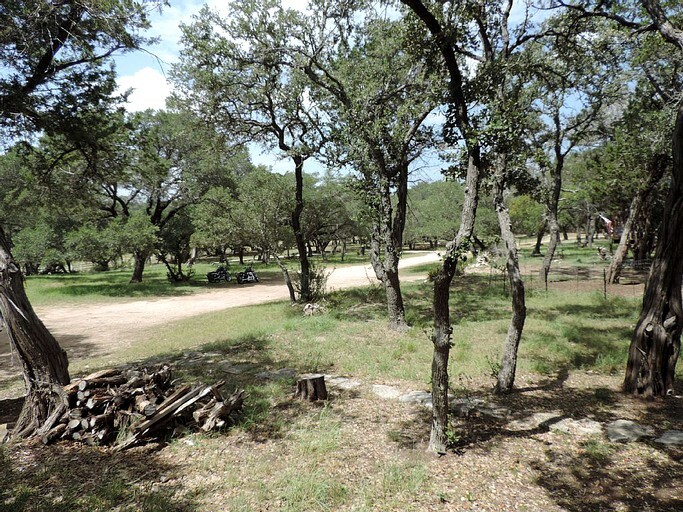 This cozy, pet-friendly cabin rental is perfect for a weekend glamping getaway in the heart of Texas Hill Country. 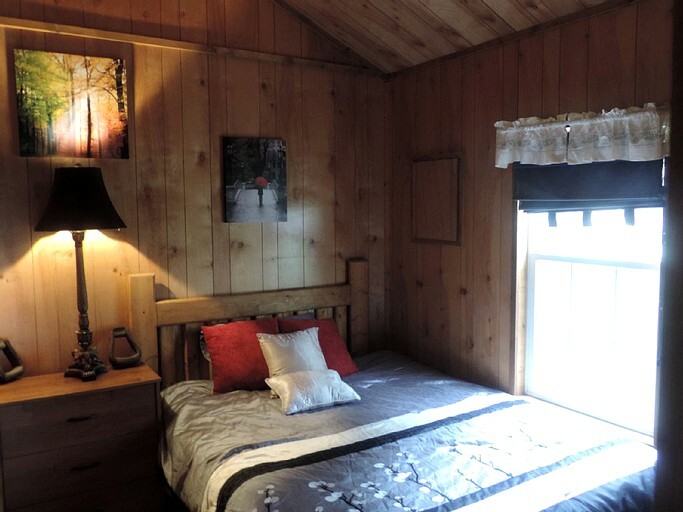 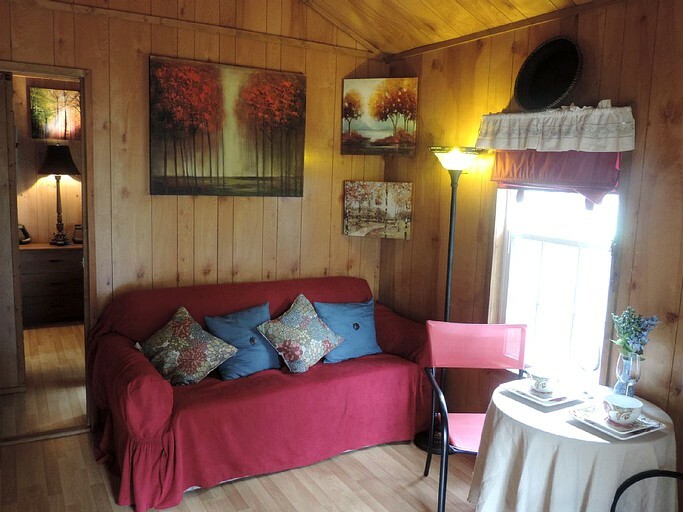 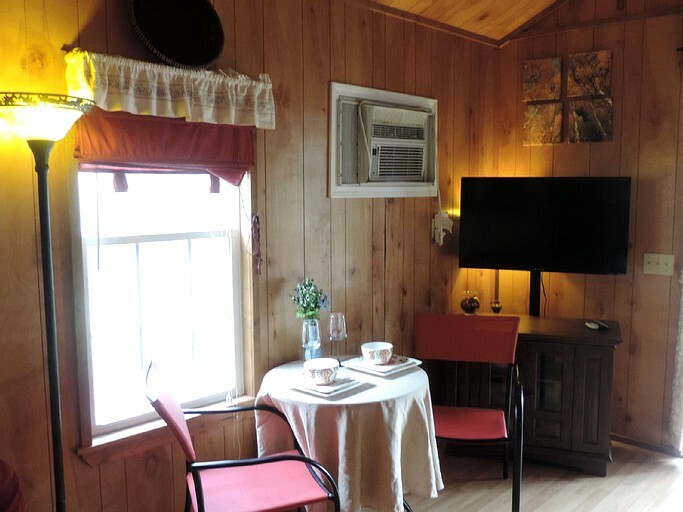 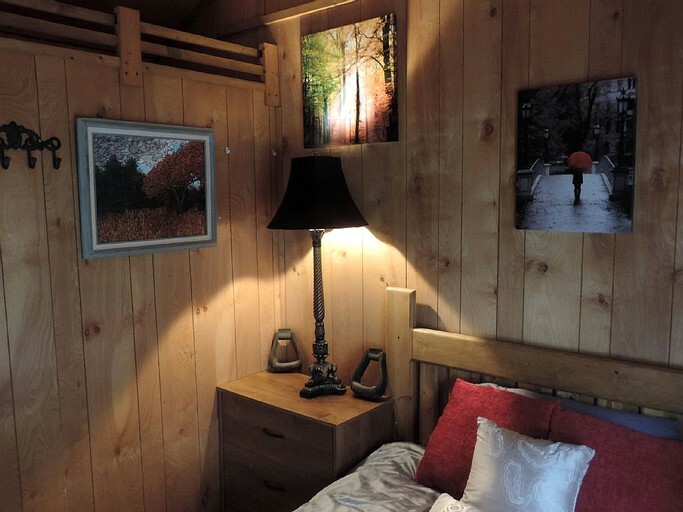 It is a one bedroom, one bathroom cabin with room for four guests; there is a queen-size bed and a pull-out sofa bed and for further sleeping arrangements two roll-away cots can be added. 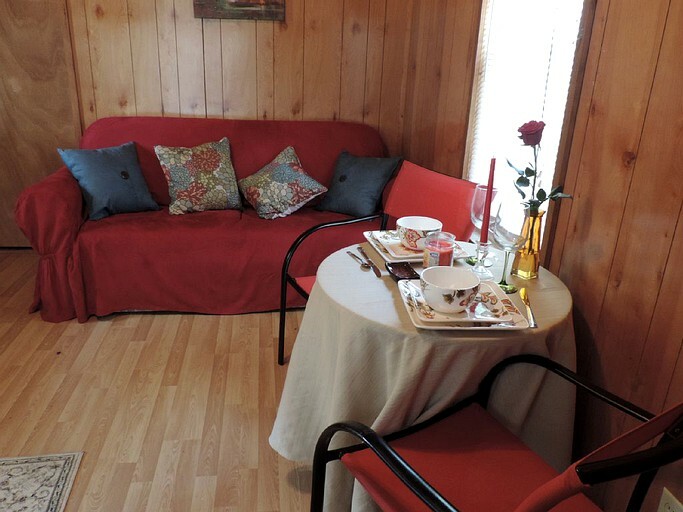 When guests arrive, the beds will be made and all towels are provided. 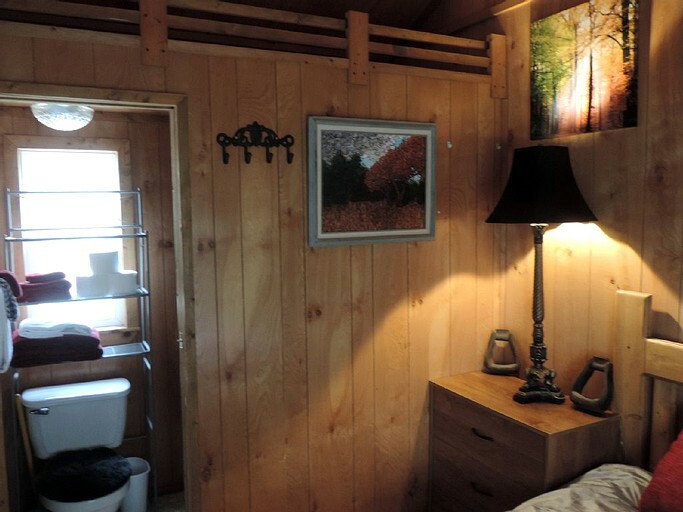 Guests have a private bathroom which has a shower. 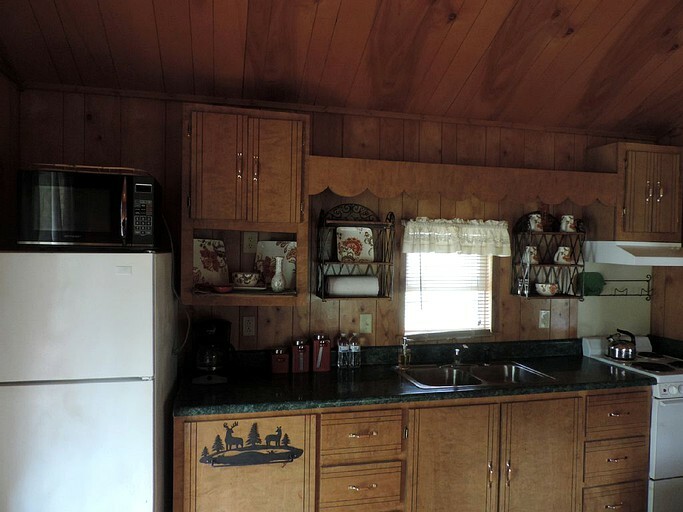 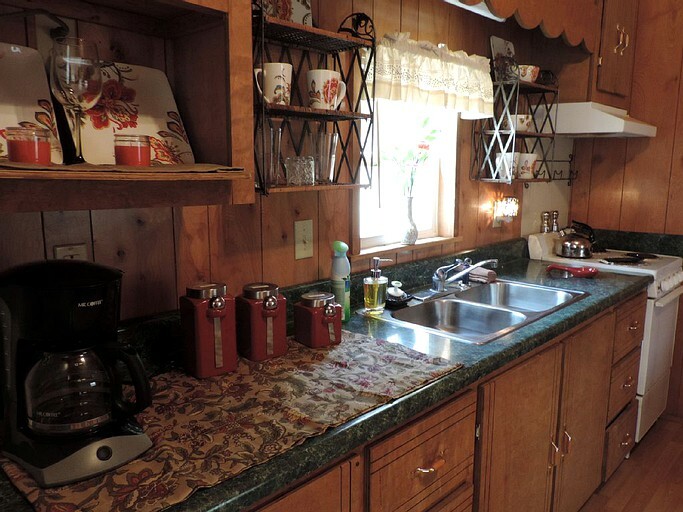 Additionally, the kitchen is fully stocked with everything guests might need to whip up a meal or a snack.